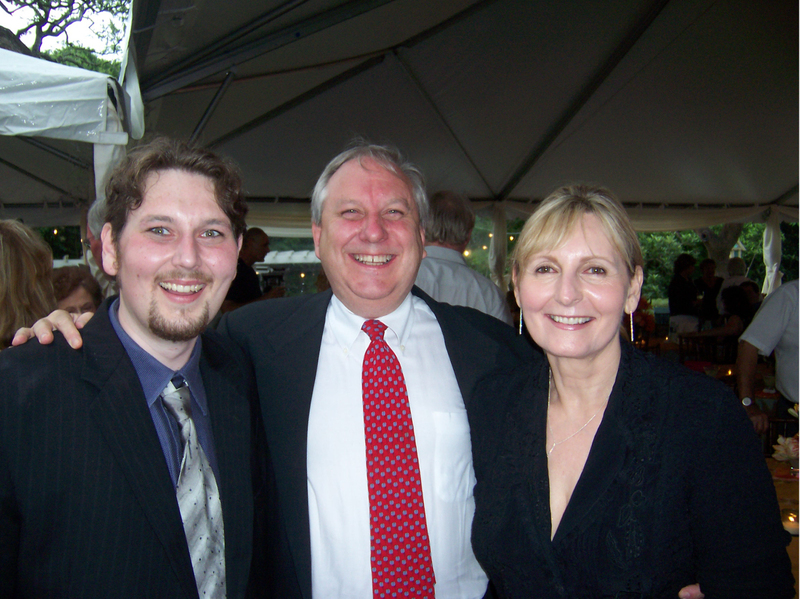 On September 5th Justin Davis Armistead passed away in the home of his loving parents, Suzanne and David. This site commemorates his life and celebrates his Presence. He is loved, remembered and missed, and his Presence remains a wonder, comfort and guide to many loved family and friends. Suzanne and David invite all who visit here to share on this site their memories, experience and messages, with Davis and us all. If you too have lost a loved one, we invite you to connect in your heart with us in that which never fades, links all forever, and is the most real – love. About this site: This space is for the family and friends of Justin Davis Armistead. You can find information here regarding where and when the family is receiving visitors to share love for Davis and the information on the memorial service (click in the "Service" link above). Everyone is welcome. Please feel free to invite anyone who loved Davis to attend these events and to visit this website and leave their memories for us all.